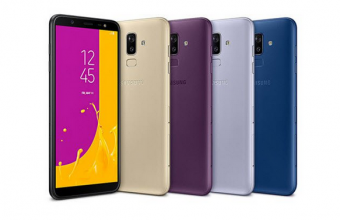 Samsung Galaxy S10E Release Date, Price, Review, Specs, Feature, Storage & Full Specification! The economy version, Samsung S10e is the most affordable smartphone in S10 Galaxy lineup. 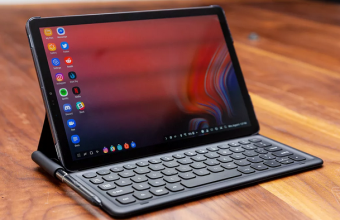 It is available for only $750 with 6GB RAM and 128GB Memory while 8GB RAM and 256GB ROM edition is available for $850. The other internal specs are Exynos 9820/SD855, Mali-G76/Adreno 640, and Octa-core processor of up to 2.8GHz frequency. The Galaxy S10e 2019 is getting a flat 5.8 inches Display whereas its siblings got edges displays. It has 1080p resolution, a 10 MP Selfie lens, Dual Rear Cameras 12MP + 16MP (wide-angle + ultrawide), and 4k video recording support with Dual OIS. Housing a 3100 mAh battery, the handset has AKG speakers and Dolby Atmos sound. It also brings support for Fast Charging 2.0 and Wireless Charging. 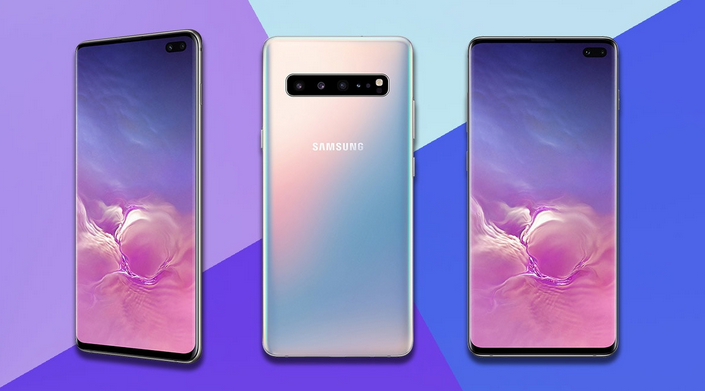 The new upcoming Smartphone Samsung S10E market price is high. 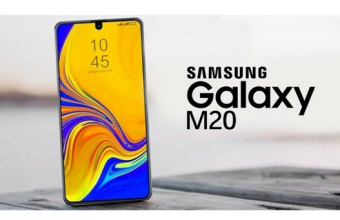 Bangladesh price is 81,600 BDT (8GBRAM/256GB), Samsung S10E price in India- 55,990 RS.